Happy Friday! 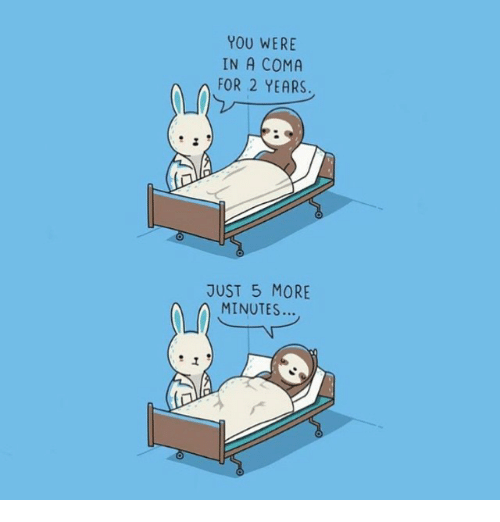 If you're already back on the school grind, I hope you had a great week...and if these are your last few days of freedom, I hope you're cherishing them as much as I am! This is a lazy quick post because it's time for me to transport everything I acquired over the summer (seriously, how did the entire contents of Target end up in my spare room??) to my classroom. Then, the fun really begins! 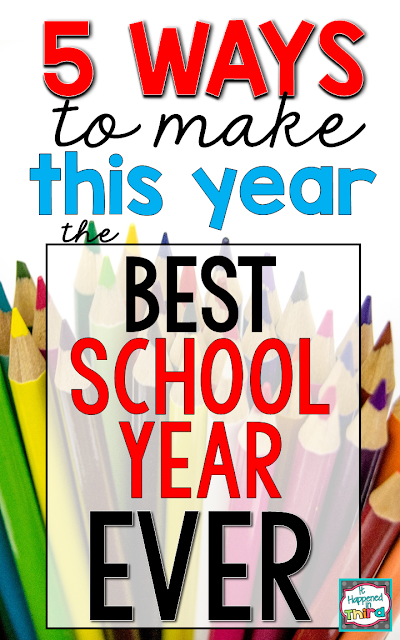 I wrote a post on how to make this the best school year EVER. We also covered a great chapter in our Explore Like a Pirate book study this week. Even if you have no interest in gamification at all, this chapter had a lot of great tips on getting students engaged in your lesson, as well as fun ways to review content! 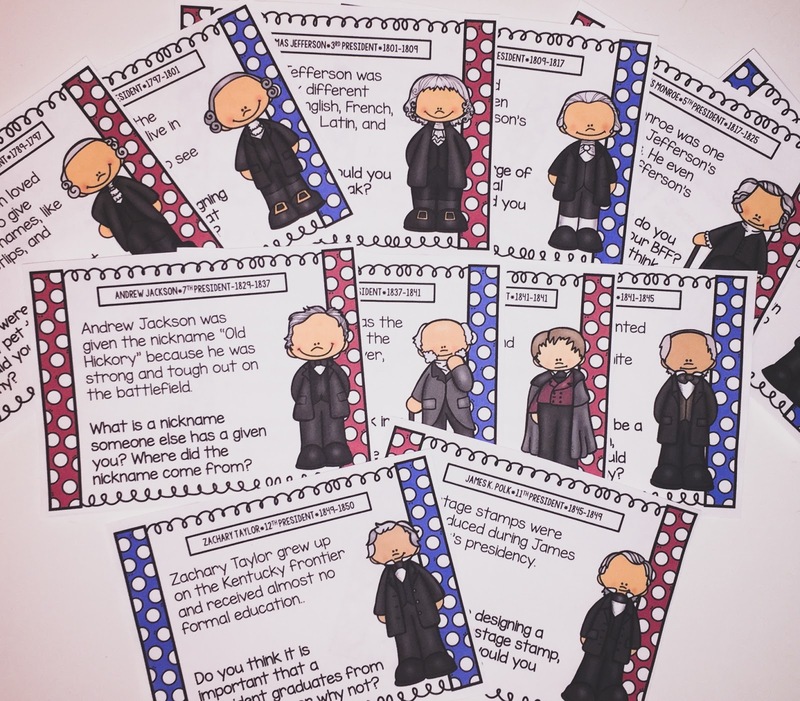 This week, I also posted my Presidential Fun Fact Writing Prompt Task Cards (say that 10 times fast)! You can read about how I'll be using these for my morning work in this post. Finally, I put together my first growing bundle! 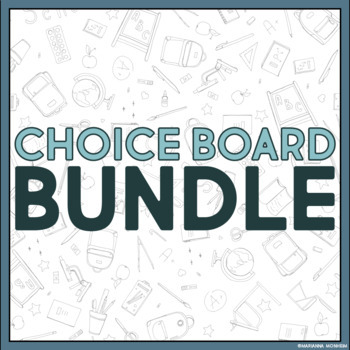 My Choice Board Growing Bundle is currently available for only $5. The price will go up by a dollar for every new choice board I add. Personally, I think this is a great bargain! Make sure to check it out! Have a great weekend! 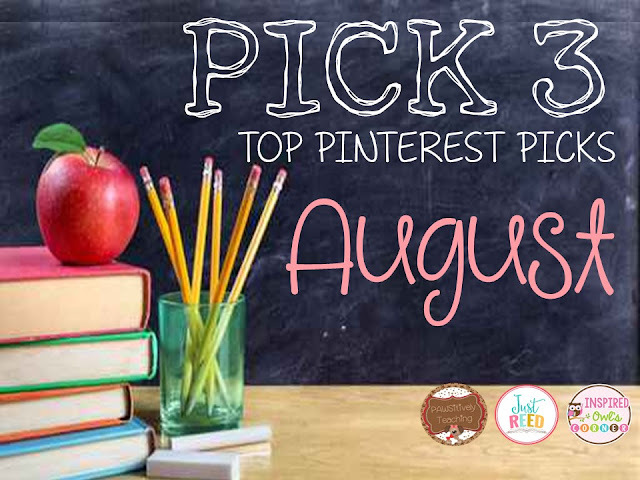 Make sure to head over to Doodle Bugs Teaching to share your Five for Friday. 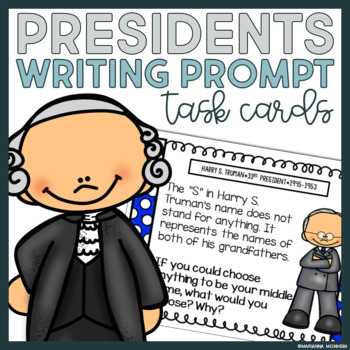 I love your Presidential Writing Prompts cards! What a great way to get them thinking! Love your blog post Beat Year Ever - fantastic tips! The Presidential Writing prompts are so fun for kids! Thank you, Rissa! I think my students will really enjoy them! Wow - you've had a busy week! Just about to go check out your blog post 'Best Year Ever' looks great! Good luck moving all your target goodies into your class - i've been so jealous with everyone sharing the goodies that they've bought for their classrooms over the summer! The sad thing is once I got everything in the room I had to go back to Target to pick up some more things! I might be banned from Target soon. Thank you for stopping by! Great blog post Best Year Ever! I love your spelling choice board. Have a great school year! Thank you, Joyce! I hope you have a great school year as well! Your best year ever list is fabulous! It reminded me of just how hard a regular classroom can be (I did have a regular classroom for a really long time)!. It also made me think about an old homework assignment I tried one year- I had kids invent their own homework. It could be anything they needed to practice and counted as a grade in the subject it applied to. Quite interesting! Thanks for sharing all your posts!